What do chocolate, pizza, and pasta al pomodoro have in common (other than they’re delicious)? They can cause heartburn. Are you groaning? Because we certainly are. “Normally, when a person eats or drinks, food and beverage flow down, and the lower part of the esophagus relaxes to allow the passage of the food and beverage into the stomach, then closes back,” explains Maya Feller, a registered dietitian and nutritionist. “Heartburn happens when the lower esophageal sphincter (LES) becomes weakened or relaxed without the presence of food or beverage passing. When this happens, the contents of the stomach can flow back into the esophagus, resulting in the burning sensation along with other symptoms,” Feller tells Byrdie. Fortunately, there are ways to prevent heartburn, like avoiding certain foods, including greasy and fatty foods, or making lifestyle changes like eating smaller meals. If, however, you’re experiencing heartburn, there are also foods you could eat ASAP to relieve discomfort. Ahead, experts share 10 at-home remedies for heartburn including five foods to eat and five modifications that’ll help alleviate heartburn. 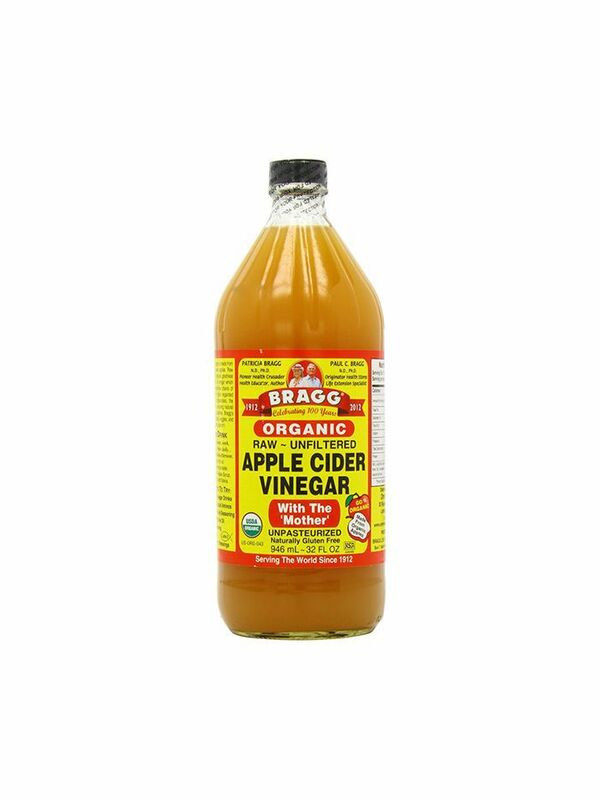 Esposito suggests mixing two tablespoons of apple cider vinegar with three to five ounces of water. More research needs to be done, but it's suggested that drinking a bit of vinegar will neutralize your stomach acid and balance your intestinal pH. 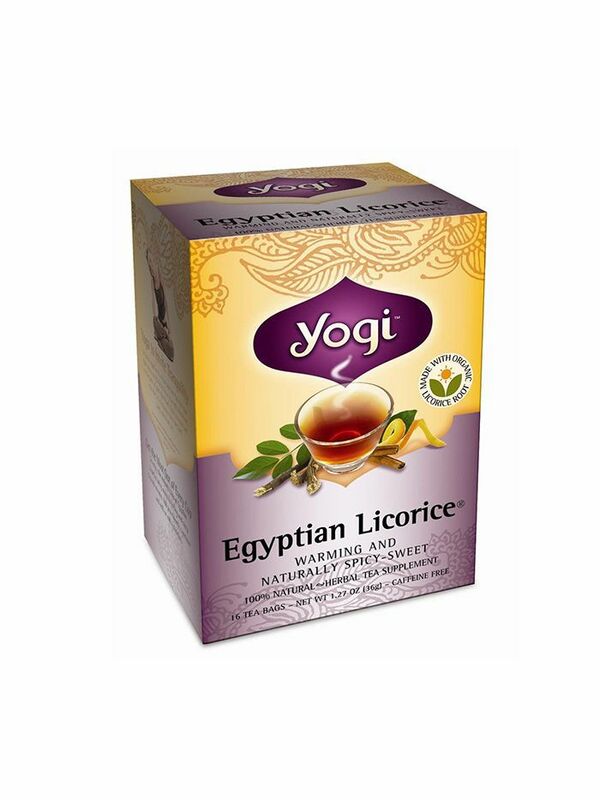 Esposito recommends licorice to help relieve heartburn because it acts to coat the stomach lining and protect the stomach from erosive damage. “Pineapple juice contains an enzyme called bromelain, which will help digest proteins,” explains Esposito. Esposito shares that another at-home remedy is fresh ground ginger tea because it helps with digestion and is soothing to the stomach and intestines. Michelle Davenport, Ph.D., RD, co-founder of Raised Real, suggests eating ginger on its own, which contains gingerol, an anti-inflammatory compound good for soothing digestion. “It helps keep food moving along the digestive tract and strengthens muscle tone in the digestive tract as well, meaning it keeps that lower esophageal sphincter (connection between stomach and esophagus) tight so that acid can’t come up,” she says. Certain foods may trigger your heartburn. Feller suggests keeping track of said personal trigger foods and omitting them from your diet. Culprits may include caffeine, chocolate, spicy foods, and beer and wine. If you’re prone to heartburn, Feller suggests not wearing clothes that are tight around the waist. “Reduce the fat portion of your meal,” suggests Feller, since fat takes longer to digest and can make reflux symptoms worse. “Don’t lie down within two hours of eating,” cautions Feller. Note: Be mindful of your bedtime when you have your final meal, shares Davenport. Next up: We tried five de-bloating remedies that actually work.